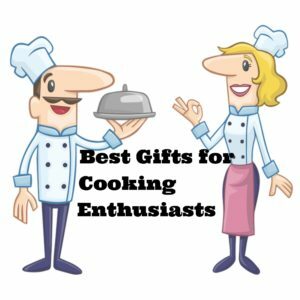 Why Create a Family Recipe Book? It is easy to make a family recipe book. A family recipe book is actually a collection of memories of our lives. Old family recipes will disappear with time if we do not make an effort to preserve them. Do you remember sitting around the table eating your favorite meal with your family? 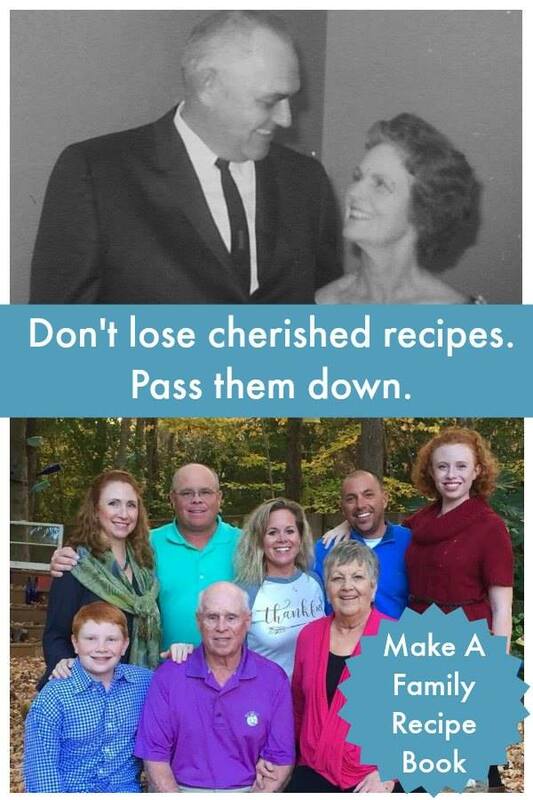 Making a family cookbook is a great way to pass those recipes on to the next generation. Learn how to make a family recipe book on this page. Keep scrolling for ideas and steps. 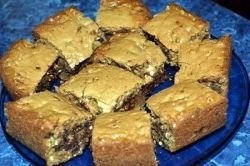 Mama’s congo squares cookie recipe has been in this family for over 60 years. I can almost smell the congo squares in the oven. In 1954, the Tate family lived in Pendleton, SC. We loved to gather round and “lick the bowl” while they baked! Mama always made congo squares for church picnics, long trips in the car to visit relatives, and of course at Thanksgiving and Christmastime. 70th birthday celebration ideas range from the elaborate to the most simple. The most important part of any 70th birthday parties is that they are fun for everybody — guests and honoree. Think about your budget first, then decide how many people you will invite and choose a location. 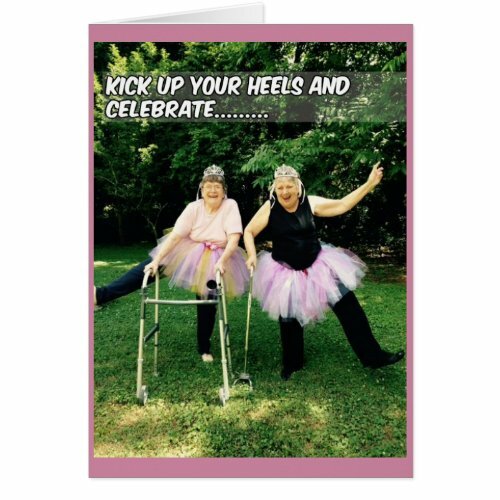 Do a 70th birthday celebration with the same enthusiasm you would celebrate any great milestone. Note from sister Betty: It is time to celebrate! 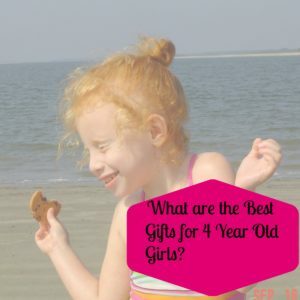 Is a 70th birthday celebration coming up soon for you or someone special? Don’t miss this opportunity to gather friends and family for a memorable time honoring the 70 year old. Stylish walking canes for men are always well appreciated gifts. 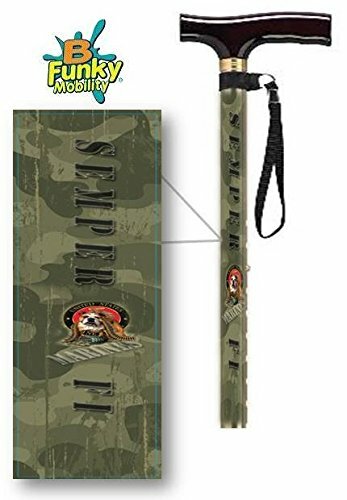 Are you searching for a great looking walking cane? 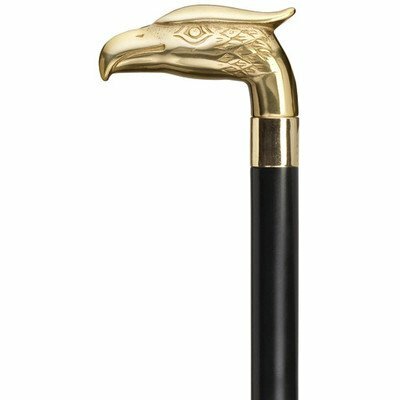 There is a beautiful selection of stylish walking canes for men showcased here! 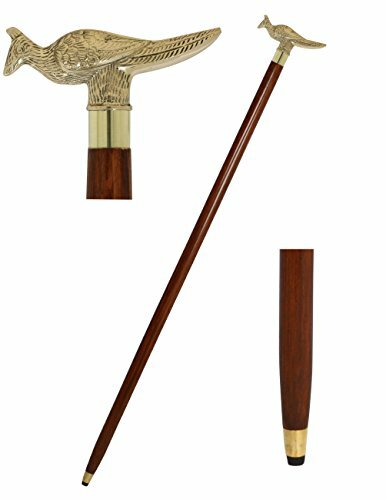 You will love the manufacturing quality of these unique walking canes , and the detail of the work that went into making them. 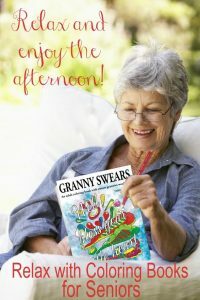 Coloring books for senior women have come a long way, baby! When I started this fun new hobby about 4 years ago, adult coloring books were hard to find. As more and more of us discovered the joy of simply coloring a few minutes a day, more and more artists created beautiful books for us to color. 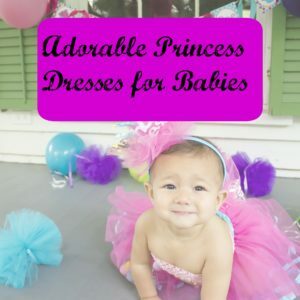 Princess dresses for babies are a total delight for mom and dad and for the photographer. These photos will be a treasure for generations to come. Imagine your daughter looking at her baby album when she is 50 years old. Don’t forget to grab a tiara for her little head, too. Most of the “tiaras” for babies are made like headbands. Soft headbands are not uncomfortable or unsafe for baby to wear. Let her beautiful little feet stay bare. No fancy shoe can outshine those precious feet.